We have developed the most secure certificate available in the hobby today. Our PASS - Professional Authentication Service Summary, incorporates state-of-the-art technologies. 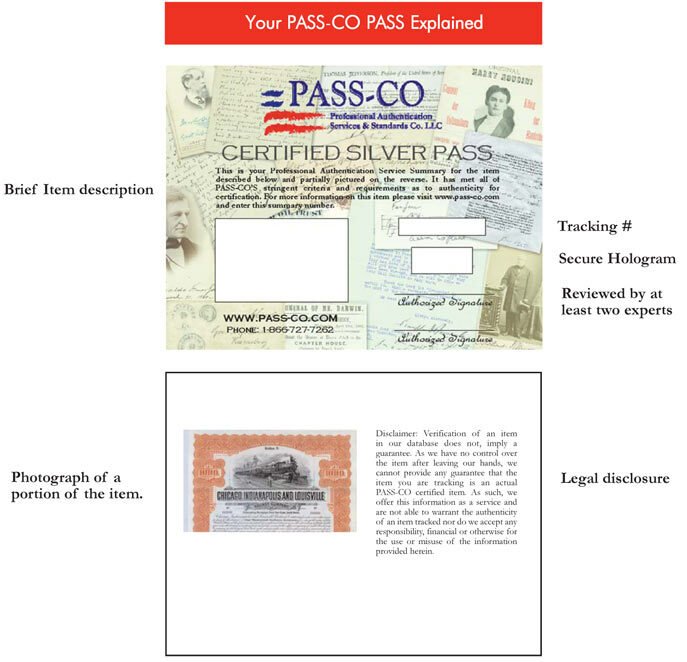 Along with advanced security features, the PASS provides you with the utmost protection against forgers and imitators. Many of these features are readily apparent and are listed below. Others are not.